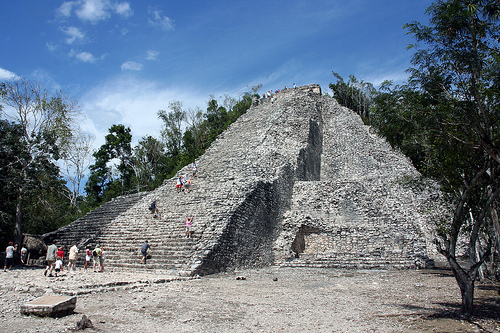 Coba is a popular destination in Riviera Maya region. It is one of the architectural highlights dotting this ancient and glorious country. I recently stumbled upon an article: Coba, ruled by women – highest pyramid of Yucatan at the Riviera Maya. There is an interesting fact about Coba which I am sure would please many femenists – Coba was ruled by women. Thanks for dropping by Crischo and for the great article!